Electric powered compact saloon, refined and comfortable, 100 mile range, battery can be leased for £70 a month. Small saloons not very popular here. Renault solves the problem of price and depreciation of an electric car by selling the car minus the battery at around the same price as a diesel car (after the government £5,000 subsidy). Then leasing the battery at £70 per month which, with the cost of electricity, works out about the same as running a diesel car. 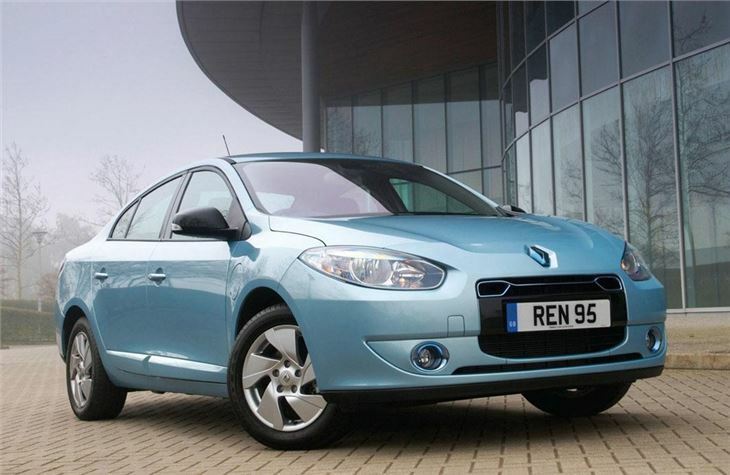 But, of course, the Fluence is VED free and London Congestion tax free. 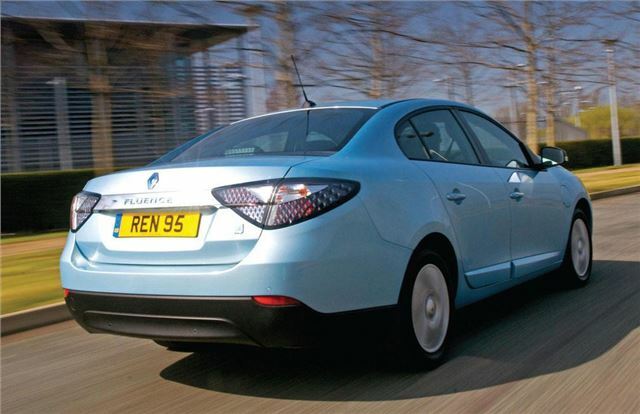 Prices have been announced and the Fluence ZE costs £17,850 on-the-road after the £5,000 government subsidy has been deducted. There is of course, the battery leasing fee and charging cost, too.